We can ship our packaging to almost any location around the world! International Customers: Your thoughts are important to us, and we are working hard to provide you with a great customer experience. We understand that international shipping costs are high. As a small business, Design Aglow simply does not handle the volume of packages that would allow us to offer flat rate shipping (like larger print companies that ship thousands of orders daily). 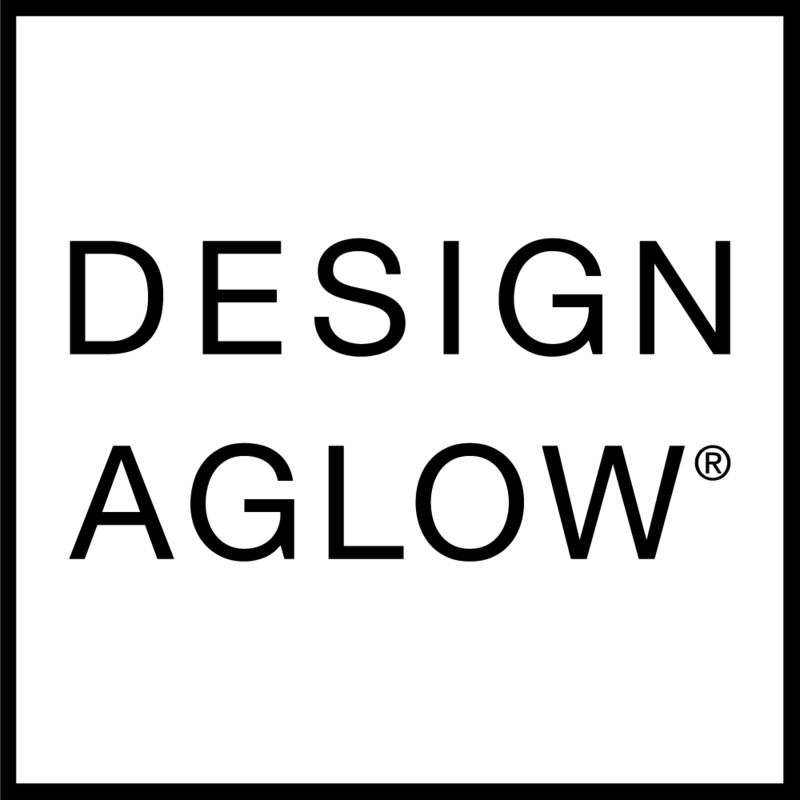 Design Aglow is charging our customers the exact rate we pay to ship your order; no markup is involved, so we are not passing on any additional costs to you. We understand that this can be disappointing, and we continue to look into shipping solutions that best meet the needs of our international customers.